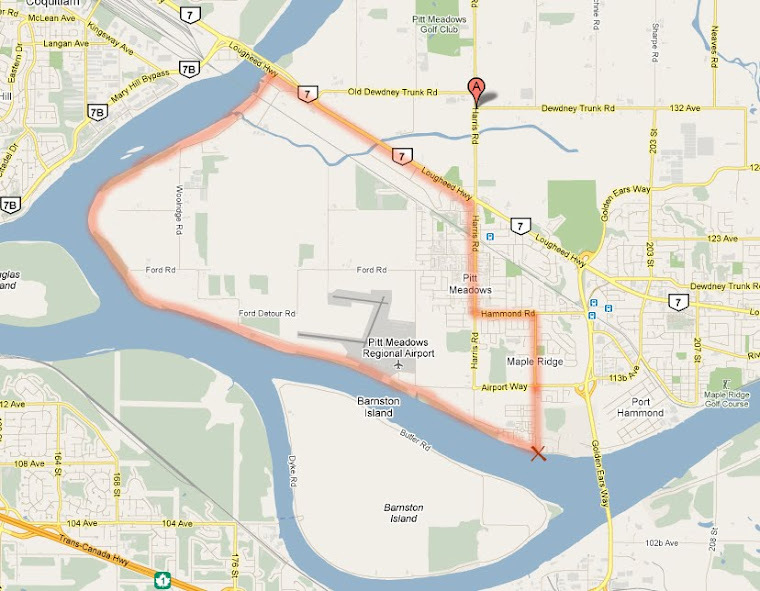 I just added a link to Vancouver Bicycle Rides under "Great Cycling Sites". If you like to go for group rides throughout Metro Vancouver you can sign up for ride alerts on this site, so you'll get an e-mail three days before the ride happens. It's fun exploring different areas in the Vancouver area by bike, and even more so when doing it in groups of like-minded people!